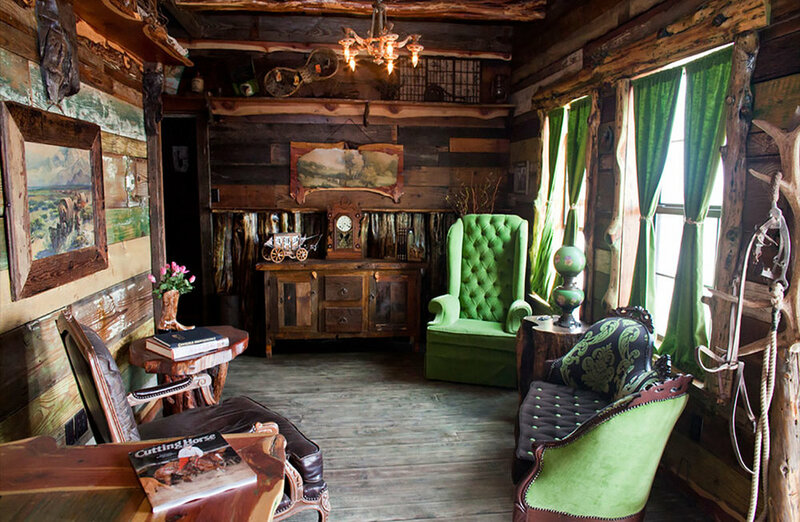 Located in Parker County, on the west end of Weatherford in Texas, the 160 acres J Five Ranch offers a unique western lodging experience, with amazing apartments, designed with the help of the famous cowboy artist Roger Langford. Each apartment is individually themed and reminiscent of a time gone by. Guests will be able to enjoy a saloon built with the look and feeling of an old West frontier town. 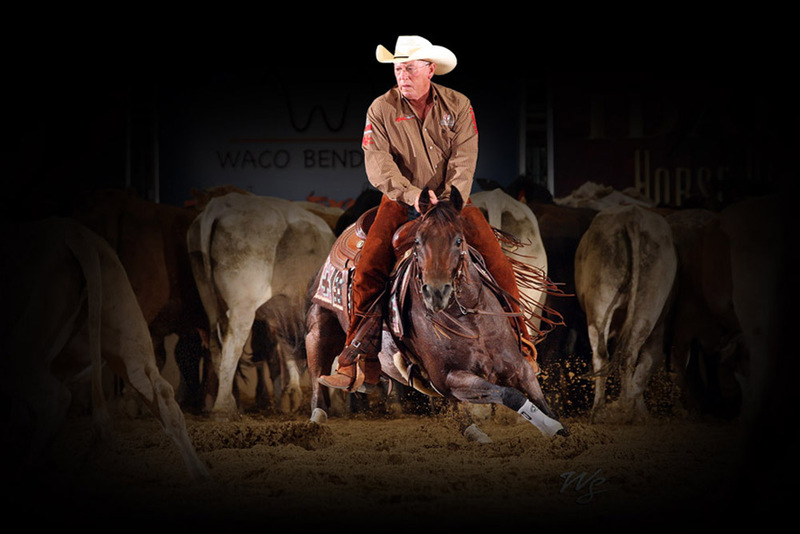 A passion for Texas and the Western lifestyle is the main focus of the Ranch as not only a training facility, but also an ideal venue for entertaining when builders, architects and interior designers began their work back in 2011. Wood collected from old barns from across the nation and kept in its natural state embellishes the 5.000 square feet of the saloon and four apartments that sit adjacent. Every inch of the space introduces a different detail, from the J5 brand on soap bottles and pillowcases to velvet covered poker tables, wall kegs and wagon wheels. The Ranch also offers a premiere cutting horse operation from a world champion team and other horse riding activities. The team would be delighted to welcome you in this private and secluded estate for a unique experience of the "true" Texas. Whether you are traveling as a couple, with family or friends the J Five Ranch offers you different types of accommodations depending on your needs and desires: spacious apartments, typical Indian or Western decorations to host your beloved ones or a secluded apartment to enjoy full privacy and comforts. Often referred to as the "Family Apartment", this lodging offers luxurious beds and comforts of the finest hotels. Featuring three spacious bedrooms, the apartment is ideal for those traveling with family or close friends. This stunning one bedroom apartment offers full privacy and seclusion. A large seating area, a full sized bath equipped with its very own 19th century replica free standing tub and a full kitchen provide the perfect amenities to relax. Frequently mentioned as the "Native Indian Apartment", this unique accommodation features decorations of the old American West with a tribute paid to the Native Americans and has two bedrooms with private baths attached. It is the perfect place to enjoy with friends and family. Take a step back in time and enjoy the "Americana Apartment". This lodging is styled like the old American West with a tribute to the nations’ history and features two bedrooms with private baths annexed. The accommodation is ideal for a relaxing holiday with family or friends. The J Five Ranch has a uniqueness to unveil behind the iron gates, it is a location like none other. 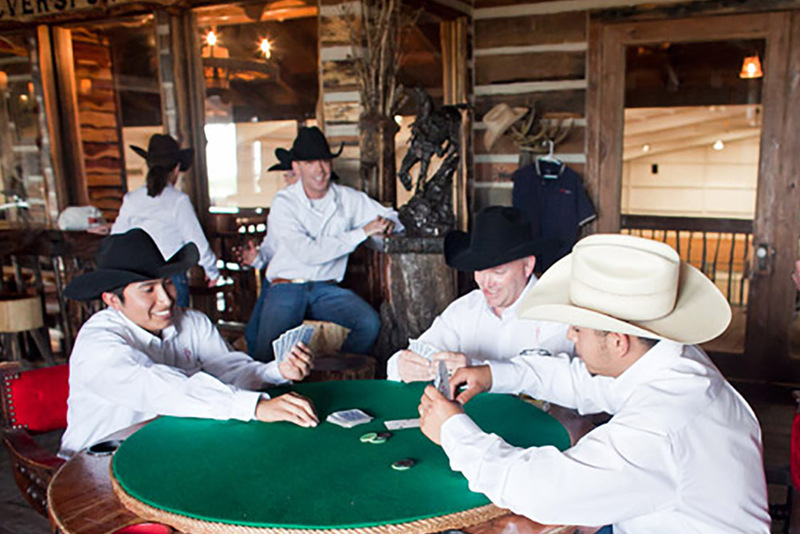 An indoor arena equipped with heating and air-conditioning makes for the ultimate training location, yet the Silver Spur Saloon is what keeps visitors of the ranch in awe! In fact, the Silver Spur Saloon takes one so far back in time that many prefer to stay with its look and feel of an old West frontier town. 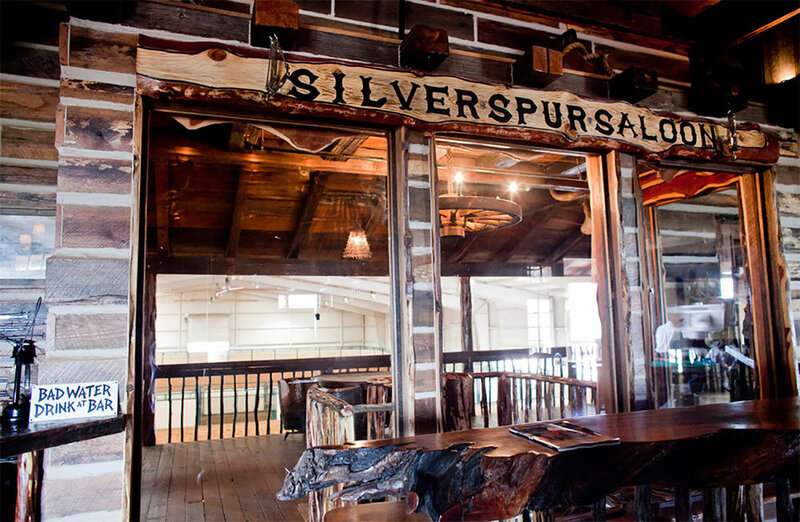 The Silver Spur Saloon was built around the idea of camaraderie. A place to relax and kick your boots off, it offers a full kitchen, bar, dining room, two TVs and a balcony to watch all the action inside the arena. J Five Ranch features a climate controlled indoor arena all year around. The arena was built around a vision of offering first class facilities to maximize the learning environment for all levels.